I Know This Isn’t Fair. Time for a Reality Check. 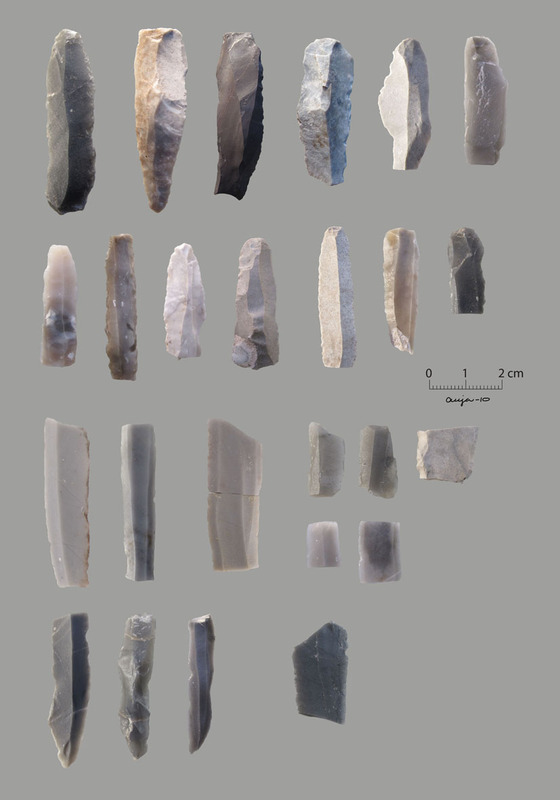 I owe a big thanks to archaeologist Anja Roth Niemi, Department of Archaeology and Social Anthropology, University of Tromsö, whom I’ve never met, but on whose web page I found these lovely illustrations of 8,000 year old blade cores and blades from Norway (after less than a minute searching Google Images). 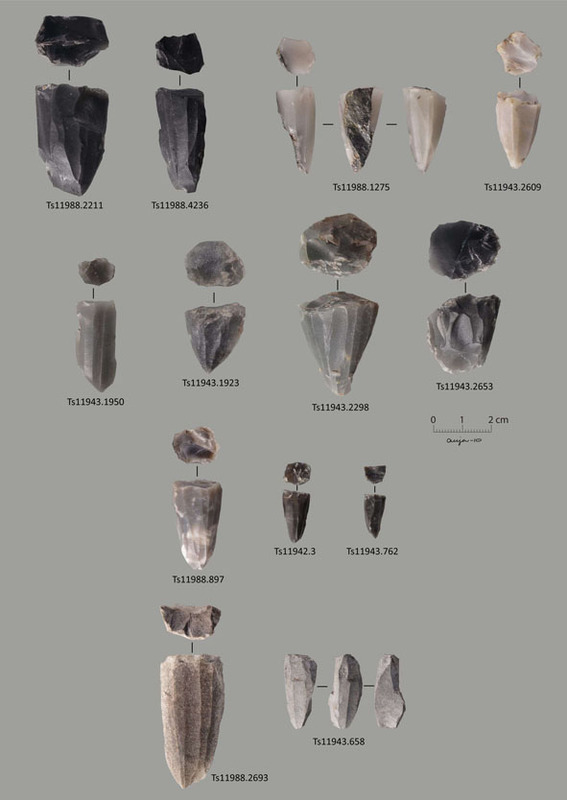 I know it’s not really fair to compare these objects made by people like you and me with finds such as those from Qesem Cave (see previous post). But since this is at heart a discipline that relies on comparison and analogy for its inferences, I thought the SA readers deserved to see what real blade technology looks like. Like I said already. This isn’t fair to Shimelmitz, Barkai and Gopher. But it is does have the advantage of being real. This entry was posted in Levallois. Bookmark the permalink. ← "I am not *sschlick* a Flint-knapper… I’m *sschlick* an archaeologist!